Hello there fellow electronic music enthusiasts! I (totem) would like to welcome you to my strictly Salacious spring music report. Every single one of the following tracks and albums have been carefully selected to cater to the tastes of Salacious readers. 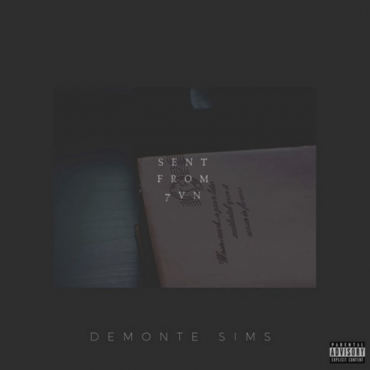 I’ve incorporated a wide array of sounds, styles, and artists in hopes that everyone will find something they enjoy. 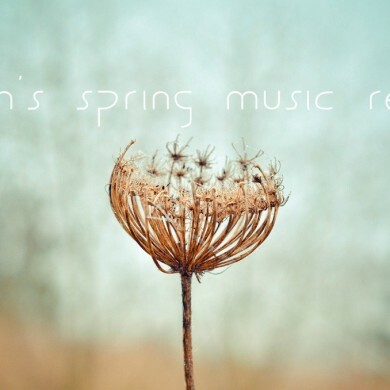 Seeing as spring is in full bloom, the majority of the tracks (loosely) embrace themes of vitality, growth, natural beauty, and just absolute exhilaration. Also, I’m keepin’ it current so you won’t find anything here that hasn’t been released in the last 5-6 months. Everything has been categorized in terms of genre and ordered for optimum consistency. This is where Salacious‘ continuous mix feature will come in handy. I’m no DJ but I tried my best to sequence the tracks tastefully. Anywho, I’d like to hear what everyone thinks and whether my report satiated or spoiled your musical appetite. Alright then, let’s start things off slow with some tranquil ambience. 4 tracks of pure bliss. First up, a free 10-minute remix of Blu Mar Ten‘s “All or Nothing”. 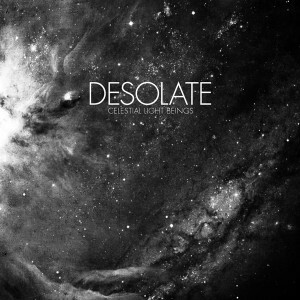 Desolate is the pseudonym of 26-year old German DJ/Producer Sven Weisemann. Celestial Light Beings is just his second album as Desolate but my goodness, it’s a beauty. Taking cues from Burial‘s masterpiece “Untrue” and Johann Johansson‘s film scores, Weisemann has crafted a deeply moving work of art. Although, the above track “Desolation” is captivating on its own, “Celestial Light Beings” really needs to be heard in its entirety. From the opening piano of “Ambrosia” to the deep rhythms of closer “Exclusion of Light”, ‘Celestial Light Beings’ never ceases to astound. Weisemann’s nuanced instrumentation and minimal rhythms are remarkably polished and inventive. You can tell he really poured his heart and soul into this album. The raw emotion of ‘Celestial Light Beings’ is enough to make any human being experience revelation. Purchase ‘Celestial Light Beings’ here. 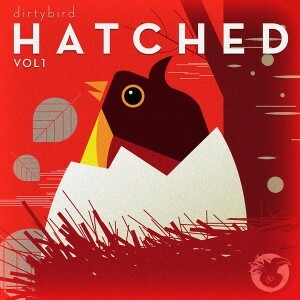 As I said, Dirtybird Records is one of the most consistently dynamic labels in house music. The San Francisco-based imprint is home to the likes of: Claude VonStroke, Justin Martin, Leroy Peppers, J. Phlip and Worthy so it’s really no surprise that the first instalment of the “Hatched” series is outstanding. With the aforementioned group of prolific artists at the helm, “Hatched” Vol.1 exhibits some of the best young talents that Dirtybird has to offer. I’ve praised Nick Monaco before but his contribution “Long Kiss Goodnight” deserves further recognition. With its slinky bassline, tech-y percussion and seductive vocal samples, “Long Kiss Goodnight” is easily one of “Hatched’s” best tracks. Other highlights include: Catz n’ Dogz‘ insanely deep “Bring Me That Water”, Worthy‘s sumptuous “Shy Look” and Kingdom‘s misty “SFX”. Buy ‘Hatched vols. 1, 2 & 3 here. Rusko‘s follow-up to 2010’s “O.M.G. !” is the furthest thing from a sophomore slump. “Songs” exhibits some of Rusko‘s most impressive work to date. Par example, “Skanker” (featured above) sees Rusko delve into dubstep’s reggae roots. In fact, a good number of the tracks on “Songs” are indebted to dub reggae. 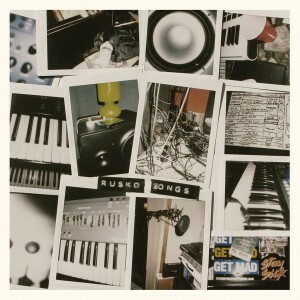 While this could have gone very wrong, either sounding contrived or gimmick-y, Rusko pulls it off. He knows exactly when to hold off on the theatrics (“Love No More”) and when to turn them on (“Roll da Beats”). There’s not a single track on ‘Songs’ that feels unnecessary. It’s a well-balanced, cohesive record that takes detours into pop (“Pressure”), trance (“Thunder”), reggae, and atmospheric dub (“M357”). Without a doubt, one of the best releases this year. Purchase here. I know we don’t usually cover R&B on Salacious but considering the influence electronica has had on R&B/soul lately (case in point: The Weeknd) and vice versa, I thought it would be appropriate to include a section. Like the previous hip-hop tracks, all 3 of the following R&B tracks revolve around electronic production. 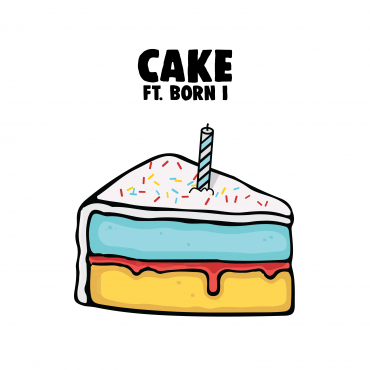 First up is an enrapturing piece of hazy R&B from 17-year old (!) producer Black Atlass who also happens to be from my hometown of London, Ontario! I can already tell that this kid is going to be be big! The lead single off of Bobby Womack’s first album in 18 years is a polished blend of neo-soul, dubby rhythms, and affecting piano. Keep Bobby in your prayers as he was recently diagnosed with colon cancer. Back in February, I wrote a post on Alpha Pup recording artists Virtual Boy and their single “Let Go” (check that out here). I raved about Virtual Boy members Henry Allen and Preston Walker’s classically-inclined electronica style. 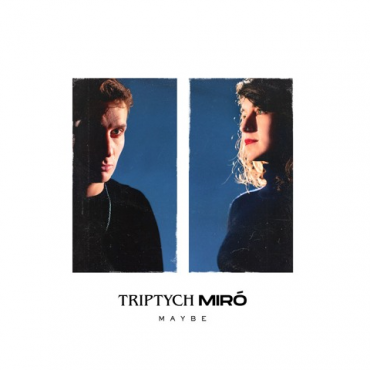 Their self-titled debut showcases refined musical talent and a strong command of melody, rhythm, and consistency. The above track “Go Johnny Yeah!” is one of the more dance-friendly tracks on the album with its electrifying synth line and steadfast beat. The clasical influence becomes apparent on the subsequent track “Sandias” where string samples abound amongst tribal percussion. “Empty Place” is a reflective number that features Kraftwerkian vocoders. Actually all the vocals on the album are sung through vocoders. In my opinion, this suits Virtual Boy’s retro-electronica stylistic approach very well. After all, Virtual Boy is the name of a mid-90’s Nintendo video game console. I highly recommend that you buy this album. Do so here. “Tulips” is one of the shorter tracks on “Personality” but I feel that it encapsulates the dreamy, vibrant sounds of springtime best. After all, it is called “Tulips”. However, the 4th full-length of original material from UK native and Berlin transplant Paul Rose is truly an expansive work. Scuba’s music is difficult to characterize by genre as he often implements a number of different styles into his songs. 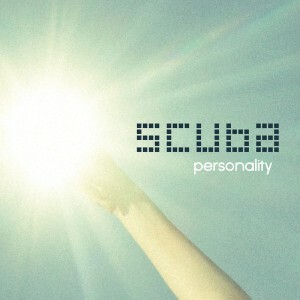 Notably, “Personality” marks Scuba’s departure from dubstep. His last three albums, although varied and respectable in their own right, were essentially dubstep. “Personality”, on the other hand, is unmistakably techno. Rose incorporates elements of deep house and UK bass music here and there but a disparate blend of techno is the dominant style throughout. Lead single “The Hope” invokes the driving momentum of 90’s big beat with techno flourishes and a looped vocal sample. “Gekko” is unconventional techno at its best with an unrelenting beat and a see-sawing noise that sounds like an unhinged fuzz bass guitar. On “Cognitive Dissonance”, Scuba tries his hand at breaks. 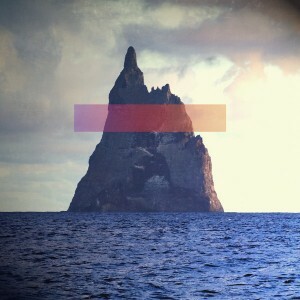 This is an album that pushes the boundaries of electronic music and subverts genre expectations. A modern-day classic? Decide for yourself here. 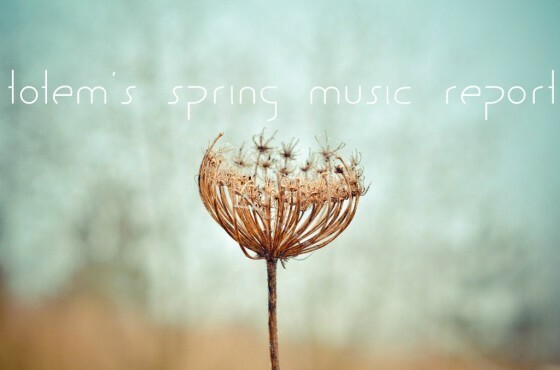 This special spring music report was brought to you by totem. Your go-to guy for all things electronica! Actually, Cal would probably be a better go-to guy but I can be second on your list okay? and Xander Kunsch for influencing my track picks.